In cooperation with Equity Bank and Ministry of Labour, Social Security and Services, X Infotech delivered a software solution for the issuance of social cards in Kenya. This programme ensures secure cash transfers for vulnerable households. X Infotech deployed the Biometric Enrolment and Card Personalization solutions. Equity Bank and Ministry of Labour, Social Security and Services. X Infotech has delivered an end-to-end Card Personalization solution and Biometric Enrolment, designed to capture biometric data and verify identity. 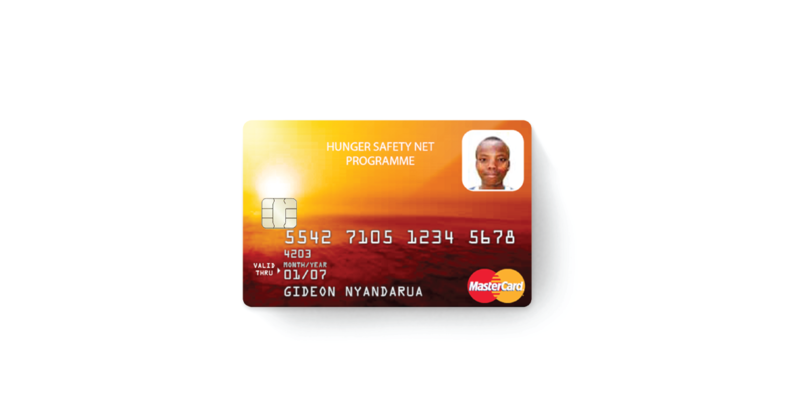 The Hunger Safety Net Programme, along with Orphans and Vulnerable Children project in Kenya are notable examples in the area of social cards, enhancing social inclusion and regular cash transfers to vulnerable households. This programme ensures secure cash transfers for vulnerable households.